You will receive the 20 PLR Articles in .DOC and .TXT formats. Average Article Word Count is: 300-400 Words. 1. Each article is thoroughly-researched from MULTIPLE sources, so that you won't find any of the typical "sloppy" review articles in my pack! 2. Each review article is about 300-400 words in length; in fact some of the review articles contain even more than 400 words! c) Brief background research on the product manufacturer, including the type of customer feedback received by the company on Amazon, contact information of the manufacturer, etc. This tree looks very realistic with its two color needles - large cashmere bottle-brush in olive and darker PVC needles. The 50 pre-lit clear lights are strung on a brown wire, so they blend in nicely and there are pinecones attached randomly to the branches. The tree is set up in a metal one-gallon bucket, 6" wide at the bottom and 7" wide on top. From the bottom of the bucket to the very top of the Christmas tree, the height is about 30", with the widest diameter around 20". Great for a small area, an office, or a little table for accent. Christmas Central began business over thirty years ago and is happy to provide one of the biggest assortments of decorations for Christmas, as well a home decor and outdoor living products, online. They pride themselves on offering low prices and high quality. They are available for contact via email at [email protected]://www.tradebit.com or telephone at 716-706-0320 or toll free 800-433-0038. Christmas Central has received a rating of 4.6 stars (out of 5 possible) over the last 12 months, based on being rated 6,151 times. Christmas Keyword Research Spreadsheet: Basically a list of "money-making" keywords on Christmas. The spreadsheet comes in .xls format. You can view it either with Microsoft Excel or the free Openoffice, in case you don't have Excel! Please note that NO salesletter is provided with the product! [YES] Can Be Edited Completely and Put Your Name on it. [YES] Can be published offline! [YES] Can be given away! [YES] Can translate the content into a non-English language*. [NO] Can use unethical marketing methods or SPAM to conduct your business with the product. *EXCEPTION#1: If you translate the private label content into any non-English language, you own complete copyright to it. 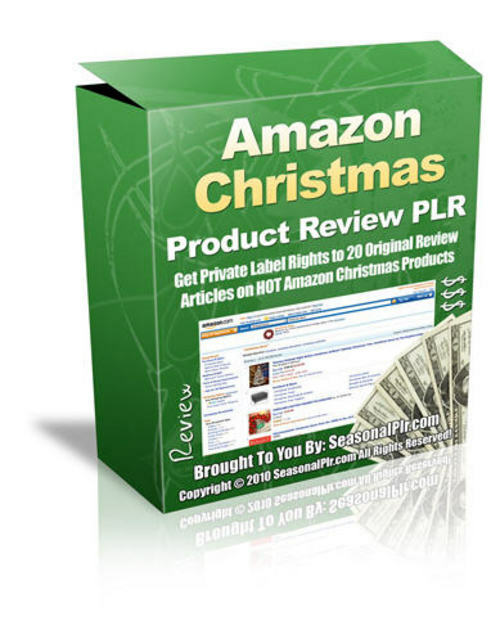 In such circumstances, you CAN sell/giveaway private label rights to the content! *EXCEPTION#2: If you change the private label content completely (or at least enough to make it unique), then again you own complete copyright to it. In such circumstances, you CAN sell/giveaway private label rights to it! [YES] Includes editable PSD files. [YES] Can Use These Templates/Graphics on an Unlimited Number of your Websites. [NO] Can sell Resale Rights to the Source files (i.e., the editable PSD Files). My 365-day LONG Guarantee Policy! Use my product for as long as you wish. You have 365 days to test the product for yourself! Then simply contact me within 365 days of your purchase and I will happily refund your money. NO questions asked.